I love my bed, great night sleep every night and so comfy only problem is my son also thinks this and i have trouble getting him to sleep in his own bed. Just wanted to thank you for your help with ordering the Merida mattress, Love the mattress all ready and it's really helping my back which is helping my sleep which is perfect. Thanks again. 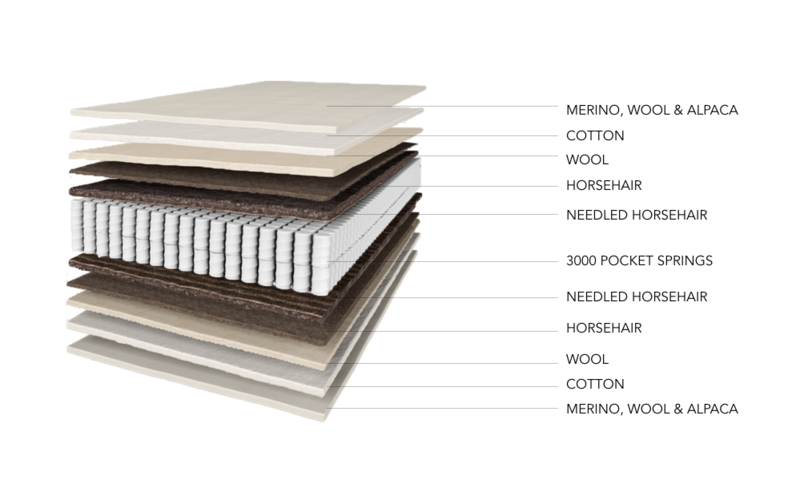 We have been creating handmade luxury mattresses for our customers for nearly 200 years. So if you need advice or help with buying the perfect mattress for you then just get in touch.